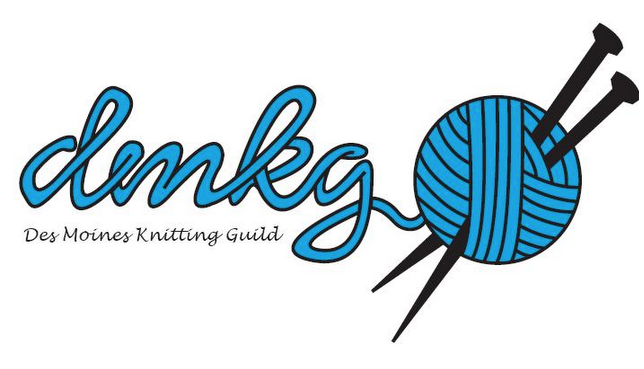 Come join us to do charity knitting and chatting, of course, at the Urbandale Library. Friday July 26 from 10 to noon. There will be be purple yarn for knitting Click For Babies hats. Also don't forget that fair entry items are due THIS Saturday!! Good luck to all who enter. We look forward to seeing all your hard work on display.